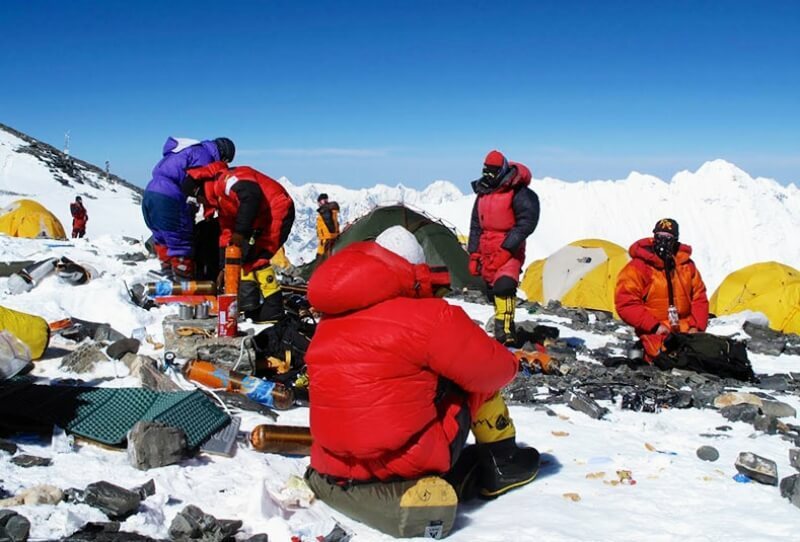 The team are on their summit push and are currently resting at C4 (South col). It was windy at C3 last night and they did well to reach the South col in good time this morning. We are an 11 person team, 4 clients and 7 Sherpa guides. Weather being all good they will start at 9pm tonight for a summit in the early morning.